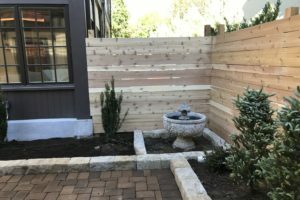 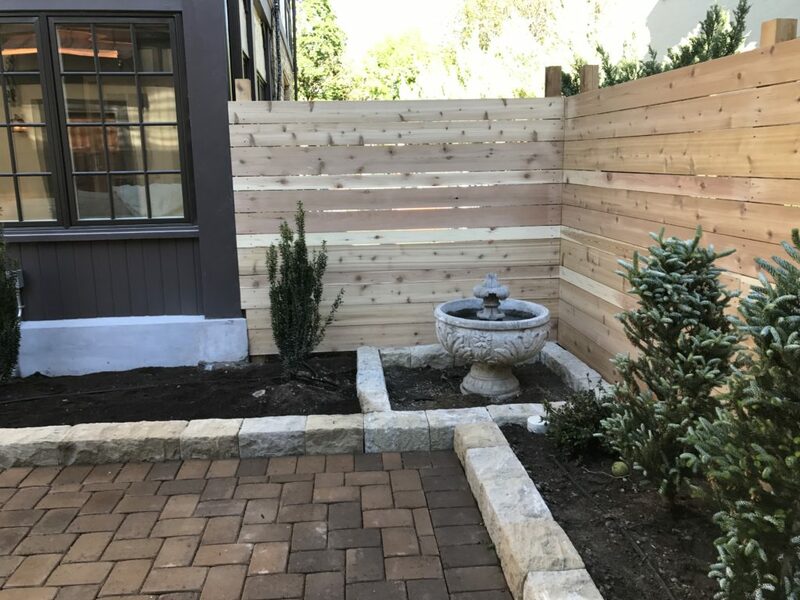 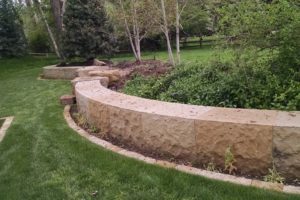 Retaining Walls- Whether you need an aesthetic garden wall or a full functional wall, retaining walls will create new levels of beauty in your landscape. 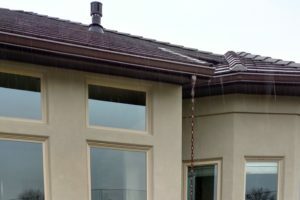 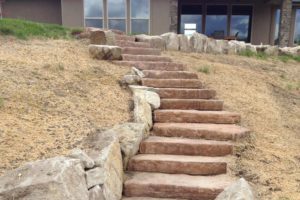 FarWest builds walls with function, proper drainage, and grade management in mind. 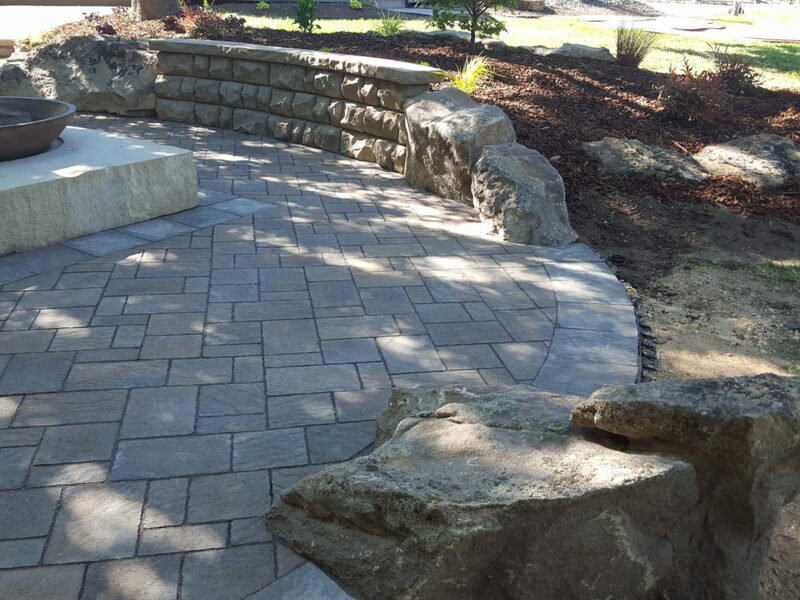 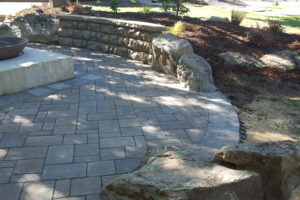 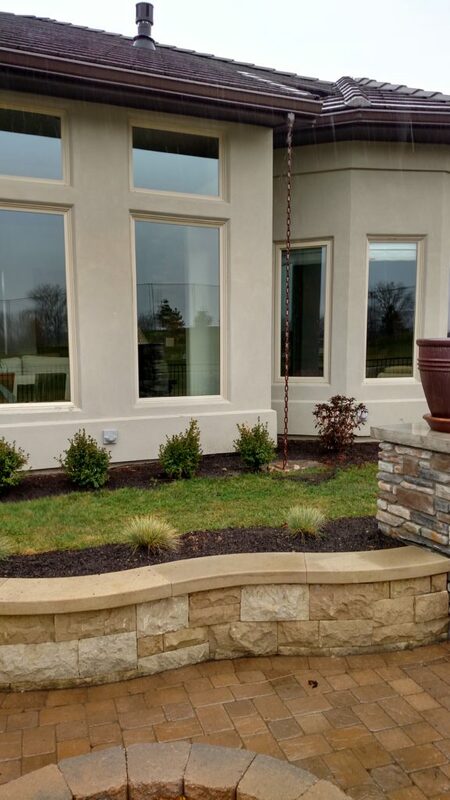 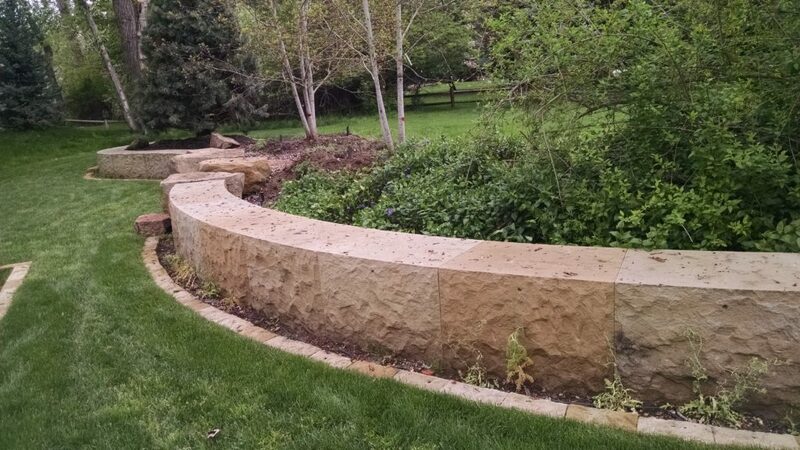 With so many choices of wall block or natural stone to use, we can design a retaining wall that enhances your landscape, making it functional and beautiful! 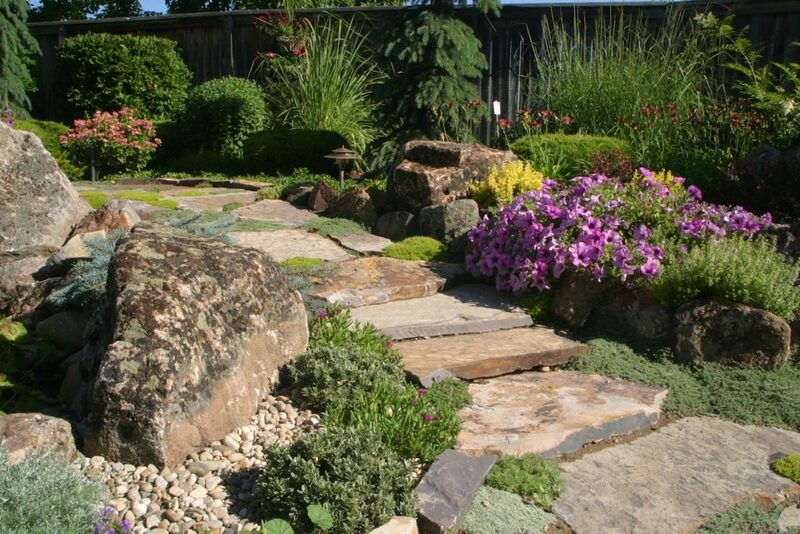 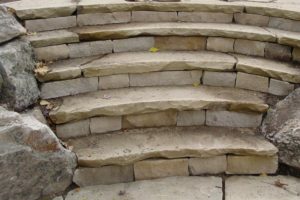 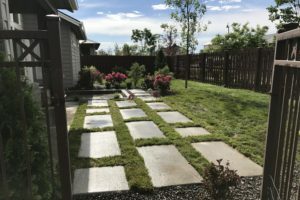 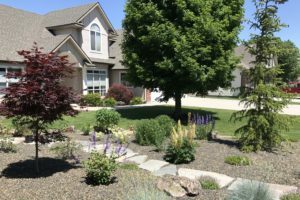 Natural Stone Steps & Paver Paths- Steps are an important part of your landscape as they transition you from one part of your outdoor space to another. 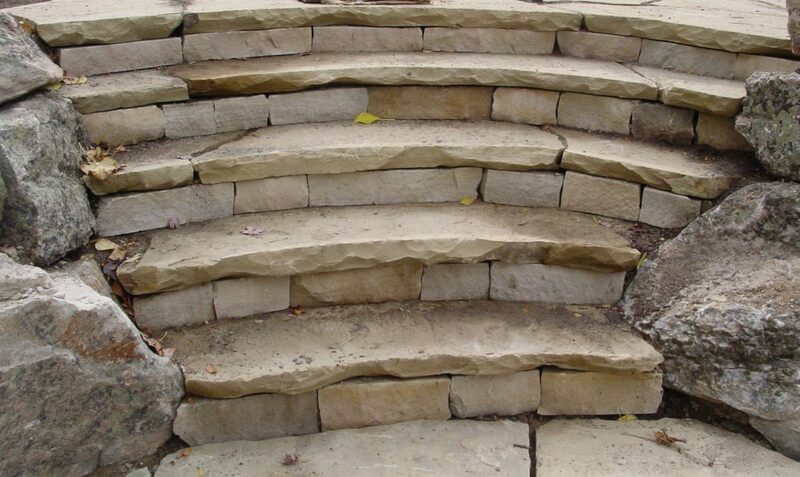 Why not make those steps or pathways beautiful? 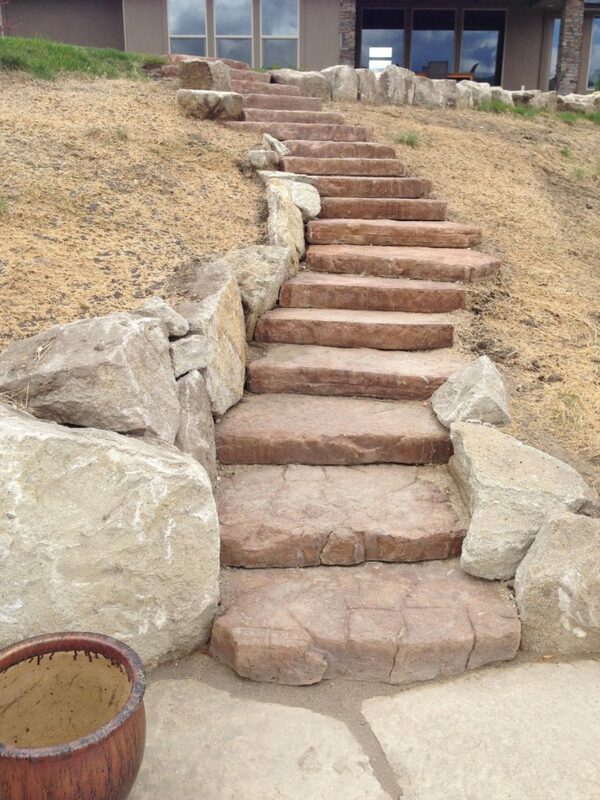 FarWest can make your trip through your garden functional and very eye-appealing. 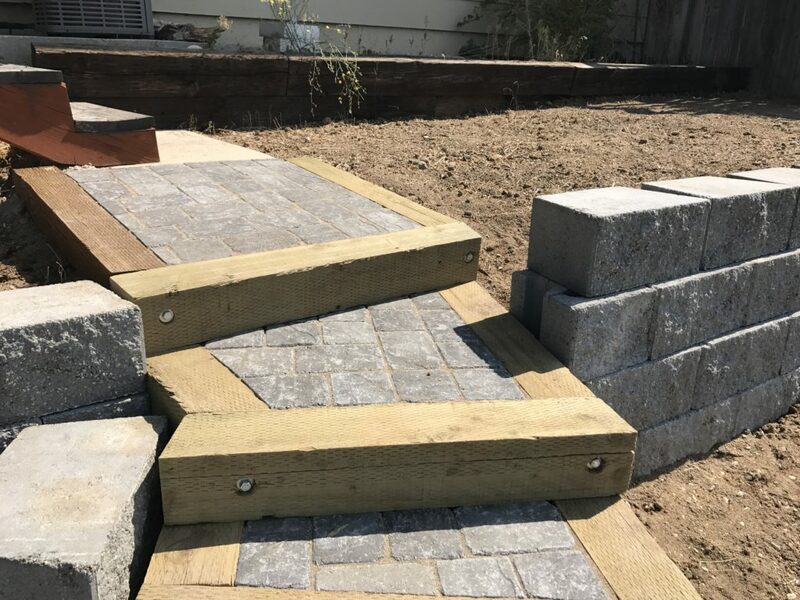 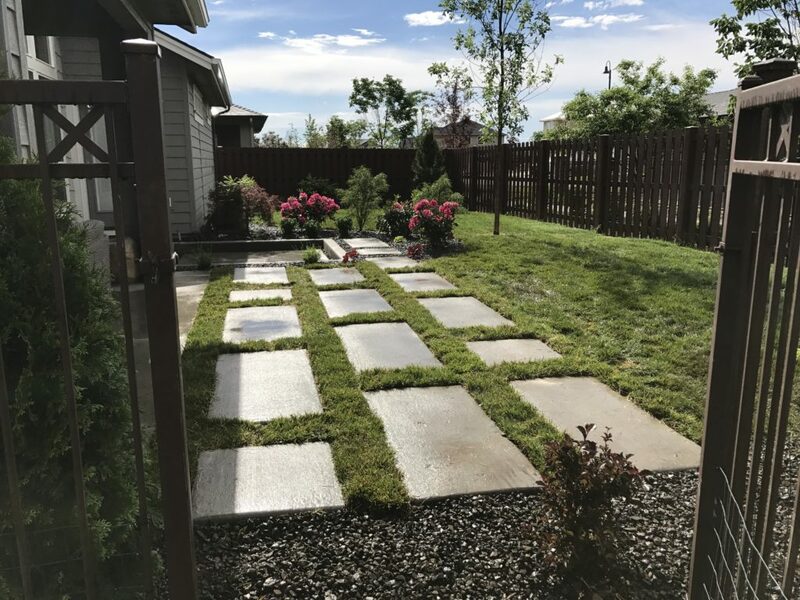 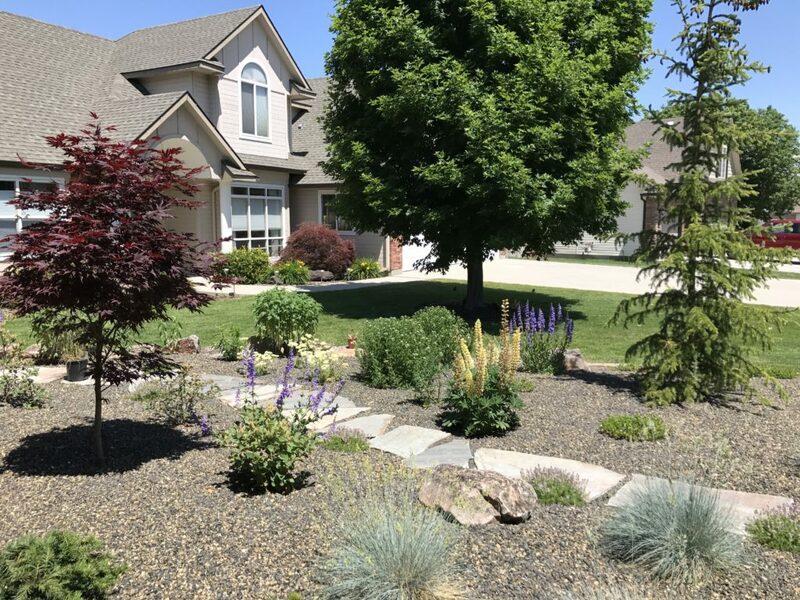 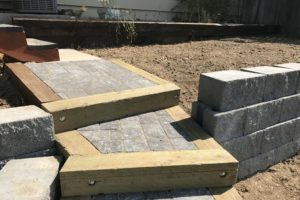 Pictured below are some examples of steps, paths & retaining walls we have constructed for our customers in Boise, Meridian and Eagle, Idaho.